Prefab Car Garages that Give You Space to Breath. 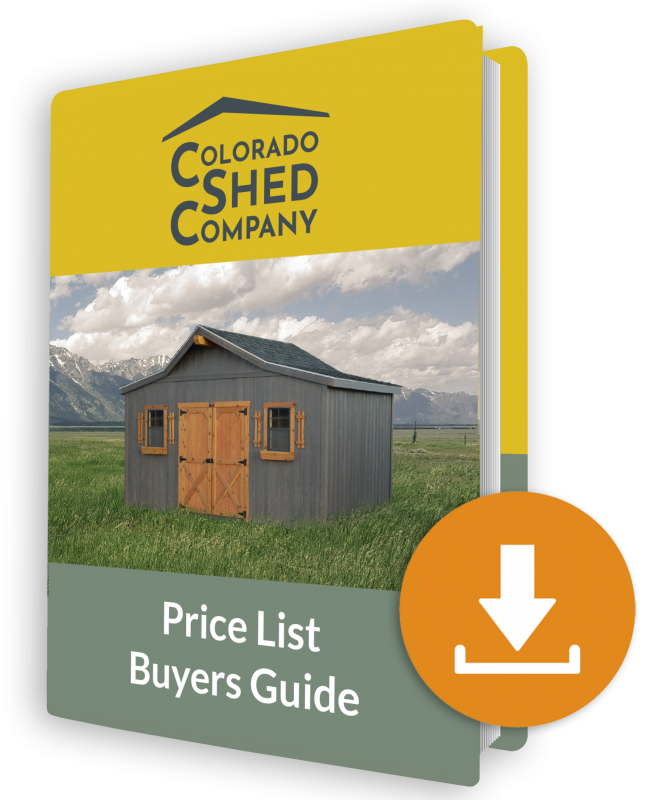 The Gable is a simple prefab single car garage that will be delivered as a unit and placed on your prepared spot. It offers a simple design but is built to last a long time. 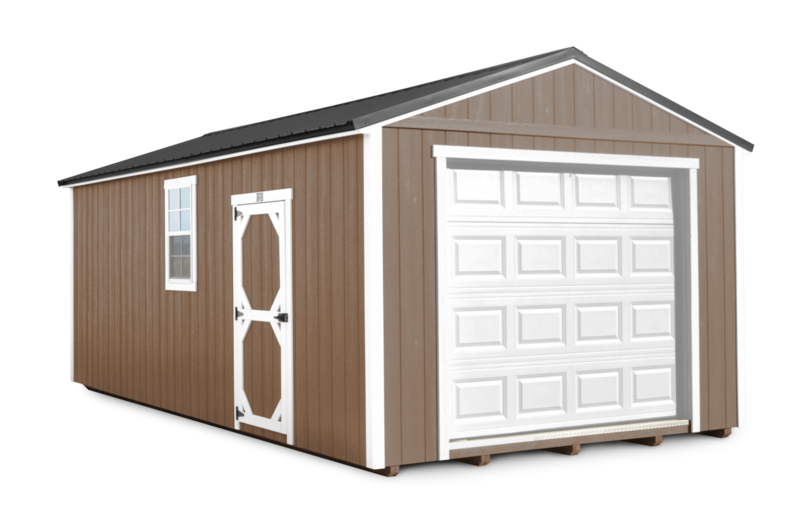 If you are renting storage space in a self-storage unit, this prefab garage can be yours for a small monthly rental fee. At the end of 36 months after all payments are made, the garage is yours! Make space in the house by adding a One Car Garage in the High Barn style. These prefab car garages give you a wide-open floor plan and plenty of space overhead to add a loft. You’ll be able to keep the floor area less cluttered by adding lofts in the roof area. 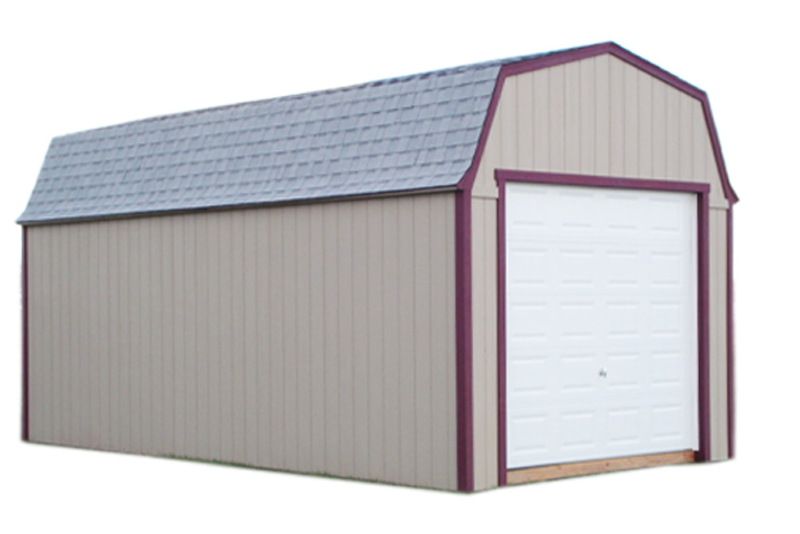 Buy a Gable Two Car Detached Garage that will be assembled on your concrete pad in one to two days. 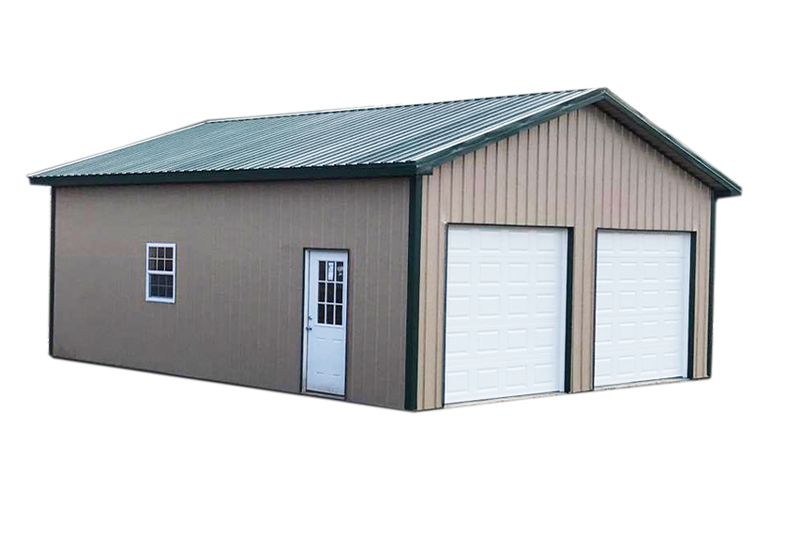 We pre-build some of the parts of this prefab garage, then come to your location and assemble it on site. 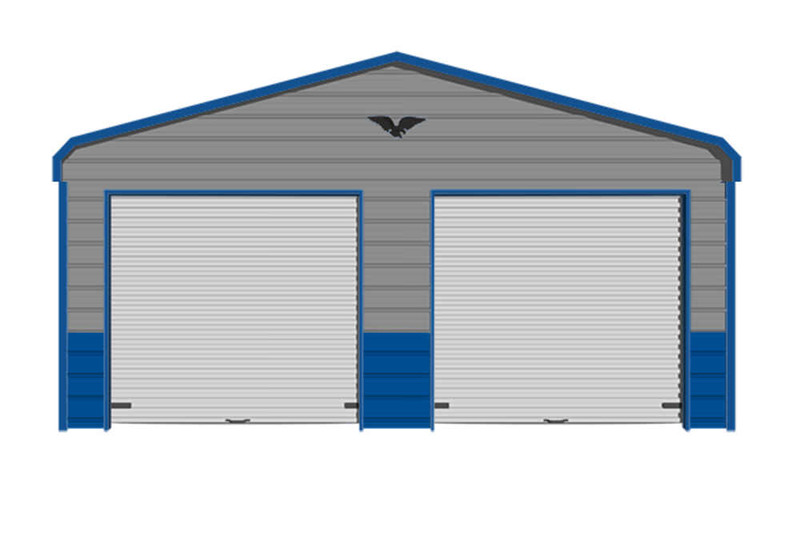 This two-car garage can be customized with higher walls, more windows or whatever your need might be. Take the old-fashioned route with a High Barn Detached Garage and you should have more space that you can imagine. Add attic space to the barn garage and keep the first floor open for a workshop or a place to tinker. The Innovative Prefab Garages can be custom built for your unique situation. Carport Garages are a cheap solution to keep your cars and other vehicles safe. We carry a line of Eagle Carports with various options and sizes. There are color combinations, choices of wall enclosures, garage doors and much more. 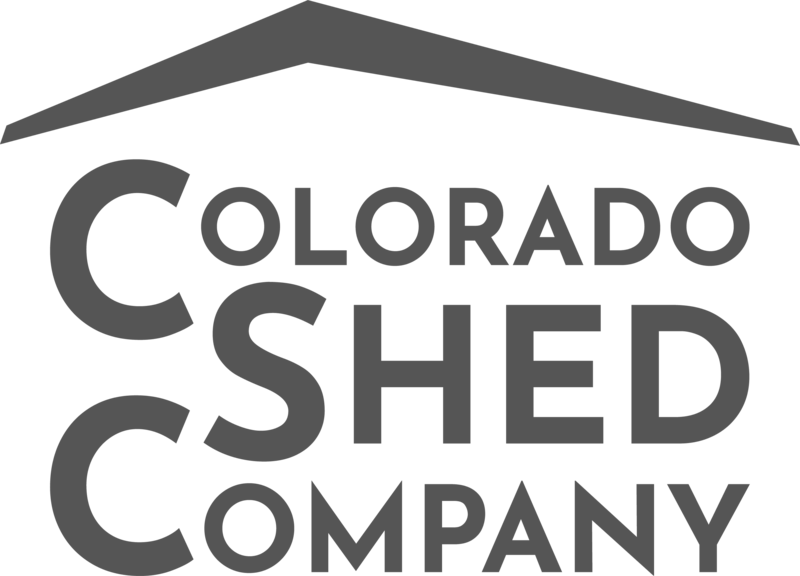 When you need a cheap prefab garage that can be quickly assembled on your property, consider a Carport Garage.